Found in bottomland hardwood forests, rocky hillsides, woodpiles, and abandoned fields. Feeds primarily on small mammals as well as insects, birds, snakes, and amphibians. 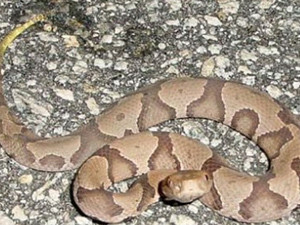 Predators of the copperhead include the indigo snake, king snake, hawks, owls, the opossum, coyote, and bobcat. Found in and near any wetlands or waterway in the state. 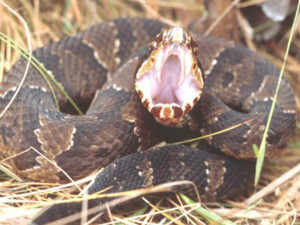 Cottonmouths will eat almost any suitably sized animals, including fish, frogs, snakes, birds, and mammals. 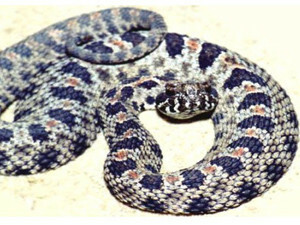 If the head is viewed from above, the eyes of cottonmouths (elliptical pupils) cannot be seen while the eyes of water snakes (round pupils) are visible. Enemies are humans, large wading birds, and some mammals. Found in scrub oak/longleaf pine forest habitats or other wooded sites, around lakes and ponds, and along the borders of many freshwater marshes and swamps. 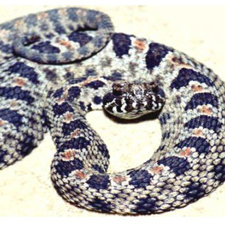 This snake feeds on mice, lizards snakes, and frogs. 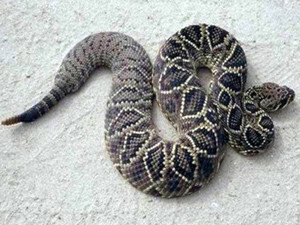 Enemies are man, king snakes, eastern indigo snakes, red-tailed hawks, great horned owls, and many other species. Found in hardwood forests with rock outcrops, pine flat woods, and cane thickets. 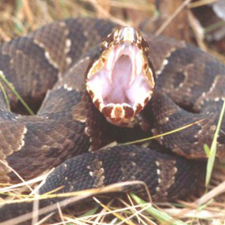 Timber rattlers feed on rodents, rabbits, and squirrels, but birds and occasionally other snakes, lizards, and frogs may be eaten. 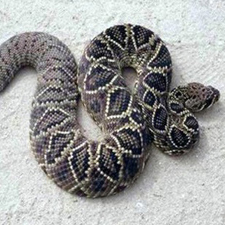 Natural predators include humans, hawks, bobcats, coyotes, skunks, and snake-eating snakes like the cottonmouth, king snakes, and the indigo snake.